Cafod – Parishioners donated £588 for Cafod projects in the Third World on Family Fast Day in February 2016. 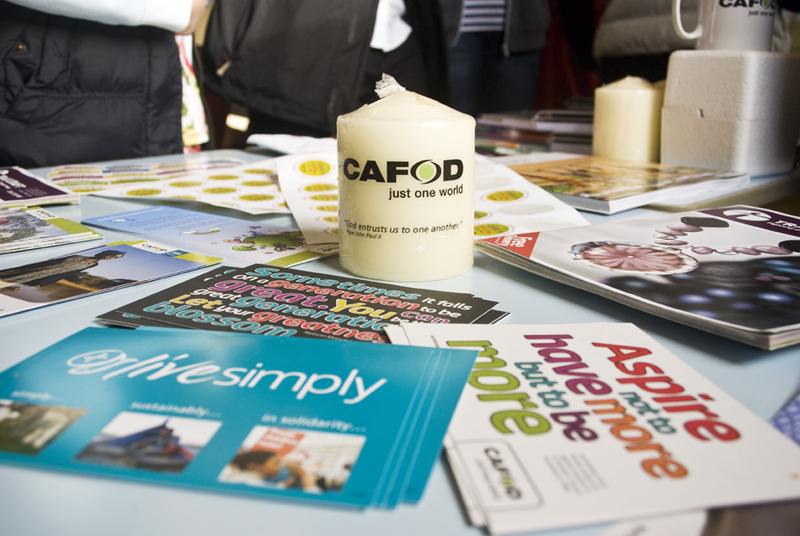 Cafod – Parishioners raised £267 for Cafod through the sale of Christmas cards in December 2015. The Johnson Fund – Parishioners donated £148 towards the care of retired clergy (November 2015). Cafod Family Fast Day – Sacred Heart parishioners donated £599 towards projects in the developing world for Cafod Family Fast Day in October 2015. Father Hudson’s Society – A total of £167 was donated in October 2015 to support vulnerable people. Racial Justice – A total of £120 was donated by Sacred Heart parishioners in September 2015. Aid to the Church in Need – A total of £1,114 was donated by Sacred Heart parishioners to Aid to the Church in Need in August 2015. This money will help persecuted Christians throughout the world.